Coffee is an essential part of the day. Start your day the right way. 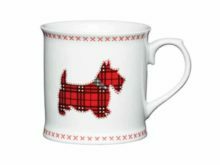 Enjoy an invigorating coffee short served in this porcelain Scottie Dog Espresso Cup. The 80ml capacity makes it ideal for a double shot of espresso. Made of the highest quality super-white porcelain. 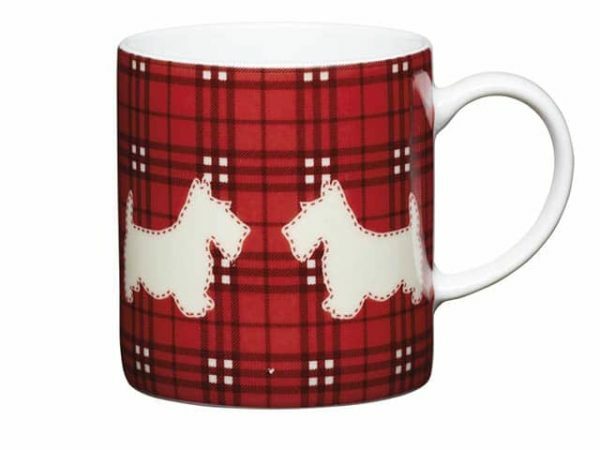 This Scottie Dog Espresso Cup is also dishwasher-safe, microwave-safe. Thus it is easy to clean. This cup makes a lovely little gift for espresso enthusiasts.